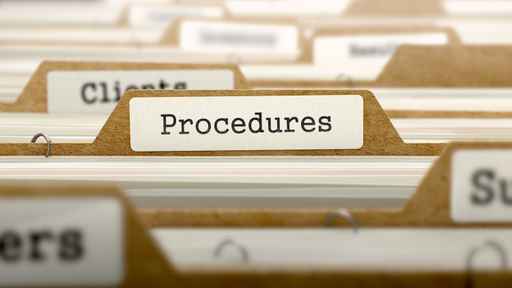 Are You Clear On The Procedures To Follow When Making A Claim | CC&A Insurance Brokers (PTY) Ltd. In order to make the claims process as stress free and uncomplicated as possible it is very important that clients are aware of their duties. A- take all reasonable steps to minimise and to prevent any further loss, damage or liability from occurring. B- immediately notify the police following loss or damage by theft, attempted theft, malicious damage, violent disorder, riots or civil commotion and obtain a case reference number. C- report your claim to us as soon as reasonably possible, but not later than 30 days after the event or occurrence. If you fail to do so, we may at our discretion reject your claim. D – complete any forms as requested by us and provide full and accurate details of how the event occurred. E- advise us immediately of receipt of any indication or demand by a third party to make a claim against you. F- advise us immediately in writing when you become aware of any incident or occurrence which may result in a claim being made against you. G- immediately send any writ or summons relating to the incident to us.